All reservations for meetings, diocesan retreats, workshops and other business events at St. John Catholic Center are handled by the reservations coordinator, Suzanne Giovannello. E-mail her by clicking on her name or call her at (501) 664-0340, ext. 325. St. John is open to diocesan, parish and public meetings and business events on weekdays, but only to diocesan events on weekends. 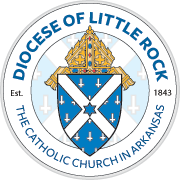 All overnight accommodations must be in conjunction with a diocesan retreat, workshop or event, and must be booked through the diocesan office that is sponsoring the event. 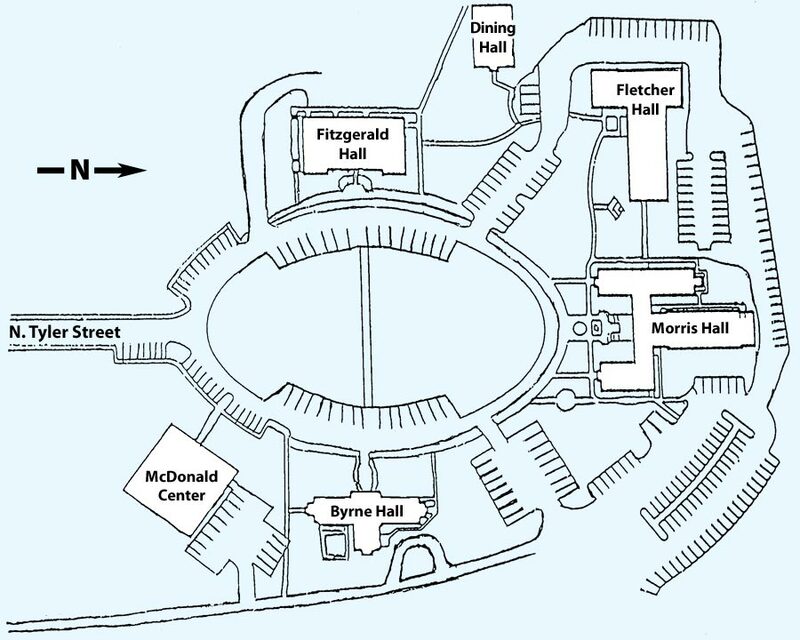 Fletcher Hall offers the following dormitory rooms for overnight guests. For additional information or details about what is provided in the rooms, please contact Suzanne Giovannello.